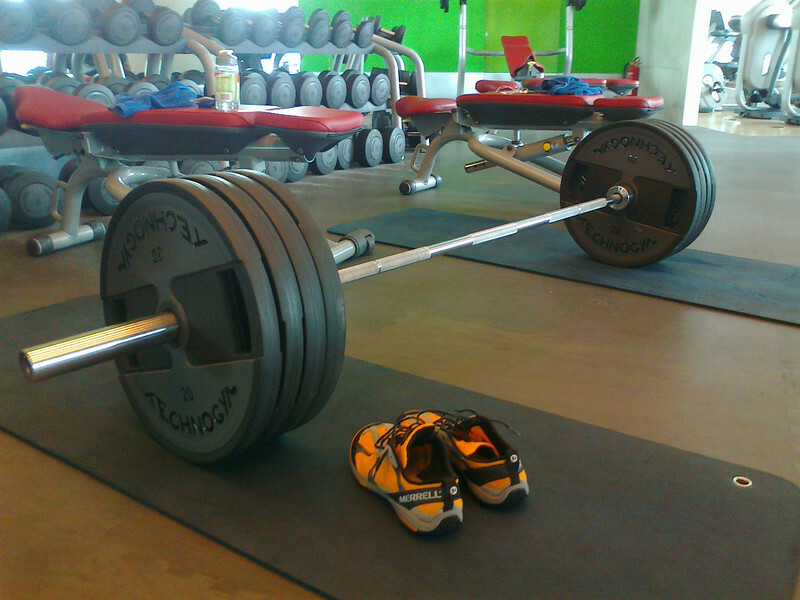 Another milestone was reached on the deadlift today: 4 big plates on each side of the barbell. New PR today, 182.5 kg! New PR today, 185 kg! Valid HTML5 and CSS. 50 queries in 0.419s.